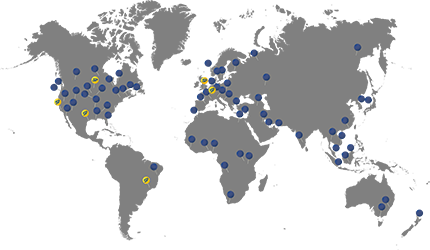 Straightpoint is an international company that distributes high quality, advanced technology compression load cell sensors and systems to many countries across the world. 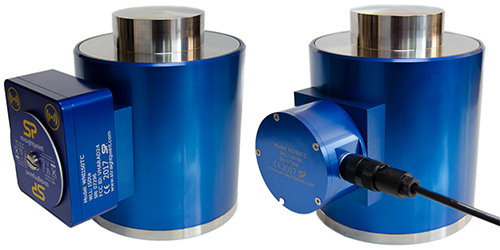 Straightpoint compression load cells are manufactured to the same stringent standards as all Straightpoint products. The bodies are machined from high grade Stainless Steel, offering excellent strength and anti-corrosion properties. Ideal for structural lifting applications, pile driving and centre of gravity. 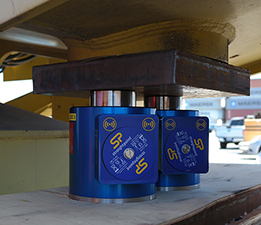 Photo left: Port of LA, SP wireless compression load cells placed in pairs under the eight intermediate gantry equalizers on specially designed pedestals to perform benchmark weighing as 10 ship-to-shore cranes were raised. All SP load cells, tension, compression and shackles are in stock and available for purchase from our offices UK and USA as well as from our partners worldwide, click here to find your local office.